I’m taking time off from my writing stuff to work on someone else’s writing stuff: specifically, I’ll be busy the next few days judging 4-H entries. 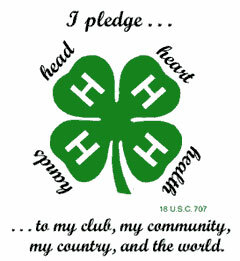 For those who don’t know, 4-H is an organization that gives hands-on learning experiences to young people. (That’s the way-short version!) I’d always thought of it as farm related—showing animals, and such. Turns out it’s way more than that, and a few years ago I was approached about helping with an area close to my heart, creative writing. How good are the entries? In a few years, these kids will be helping me with my writing. They're a pretty eclectic bunch; apparently anything kids might be into that would strengthen them as people, they support.